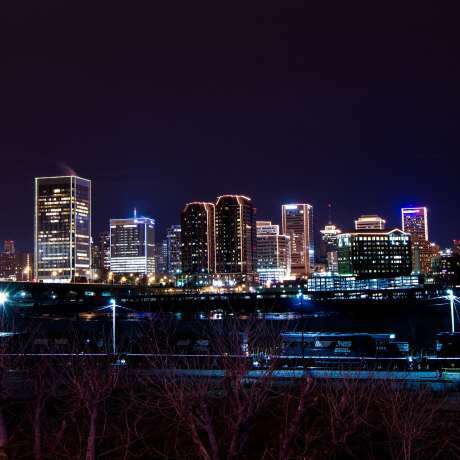 A monthly social embedded in the heart of the art and culture scene of Richmond, Va, the Richmond Night Market (RNM) is a refreshing destination experience. The Richmond Night Market will provide a fresh open air platform for handmade and independent artists, while highlighting the city that surrounds it. Beyond a market, RNM will be an opportunity to connect, explore creativity and support commerce. Enjoy entertainment and programming to include live music and activities for all ages, from the wisest elder to the youngest and most eager child. Join us every 2nd Saturday from 5-10pm.